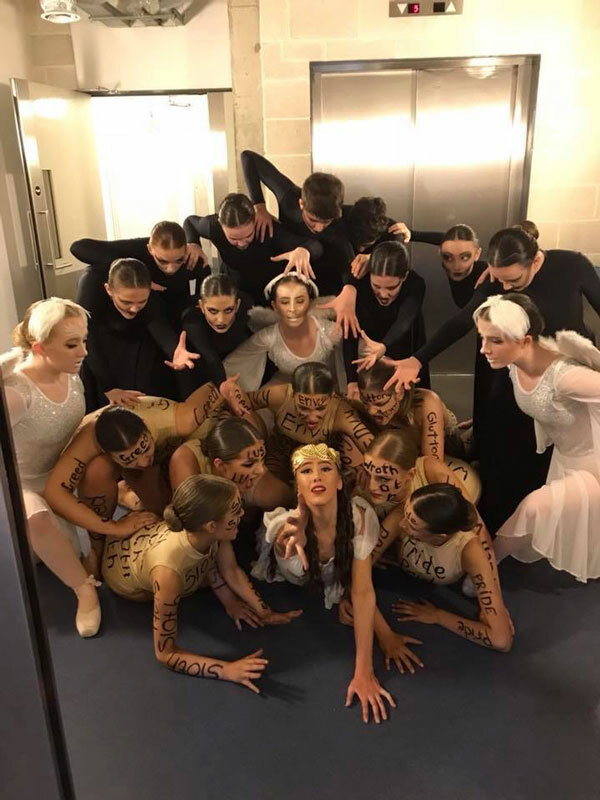 Both the senior and junior teams had great results in London at the Mardi Gras competition at Sadlers Wells theatre on 18th November 2018. 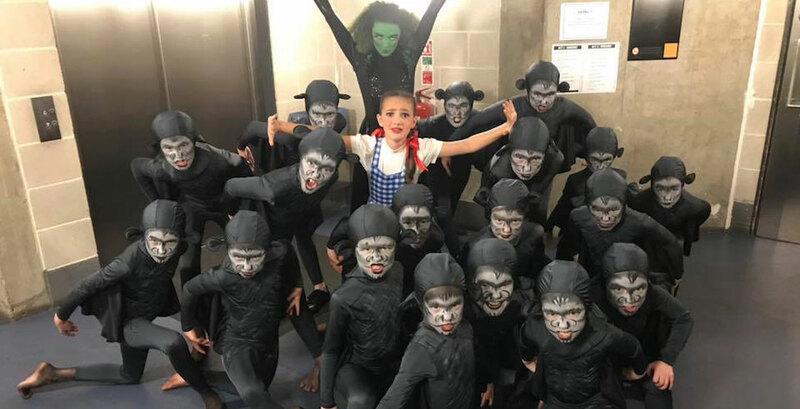 The seniors came third with ‘Pandora’s Box’ winning £500 for the dance school and the juniors came second with ‘Revenge in Oz’ winning £1000. Great results for team CTS! Acro is postponed tonight as Misha’s car has just broken down and she’s on the way to the garage. All street classes and PL’s are on as normal. Happy Easter to all our lovely Students, their families and our lovely dancing friends. Hope the Easter bunny left you lots of treats! Huge thank you to all the generous shoppers at Portwood Tesco today. We raised an amazing £801.87 towards our DWC fund!! Super thanks to everyone, we really appreciate your support! The Cheshire Theatre School is feeling thankful. The Cheshire Theatre School shared a live video. Awesome video of our junior group performing in Merseyway today to raise funds for the DWC trip to Braga, Portugal. Huge thank you to Merseyway for capturing this and inviting us to be part of your fantastic event!